If you haven’t already heard, ShopBack is an online shopping platform – unlike many others out there – based in Singapore. What makes them distinctively different is that they not only provide discount coupons and voucher codes of over 300 merchants from all over the world, they have a Cashback Reward Program on top of those. What Is Cashback Reward Program? It allows online shoppers to take a portion of their cash back when they buy products through the service. Yes, you can actually earn some of that money back when you spend it on a new dress or whatever else you buy – no doubt – as long as it’s available on ShopBack. Learn how it all works, right here. Many of us in this era – most being busy (or lazy) – has turned to shopping online with the rise of e-Commerce platforms. We hardly have the time to spend a decent day out relaxing, let alone shopping. It has become so much more convenient to shop online and have them delivered to our doorsteps. 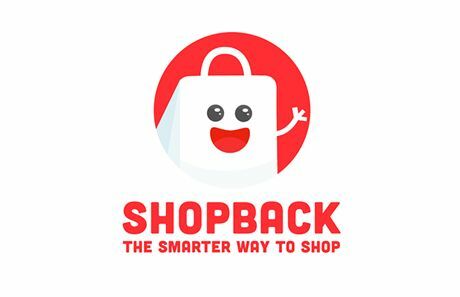 Just when you thought online shopping can’t get any better, there are many discounts and offers with Shopback right now. With so many online shopping platforms out there, it is not difficult to find your very own favourite. Zalora, for example, is one of my top picks. They have so many different brands, all in one site. Instead of going to different shops to browse for clothes, you can simply shop almost everything out there with just a couple clicks. Zalora has got you covered with the wide array of Chinese New Year clothing available. One-stop shopping. Every woman loves it. And so, If you’re like me, enjoying shopping at Zalora, now’s a good time to shop! There are Zalora discount codes for more savings when you shop right now. By using a Zalora discount code, you get to enjoy savings immediately compared to shopping in retail outlets. And better yet, on top of that, getting cash back while you spend. 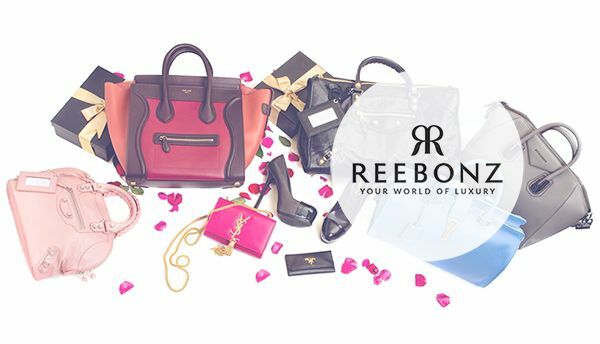 Many of you have heard about Reebonz – an online shopping platform dealing with the widest range of luxury products – brand new and vintage – at crazily discounted prices. No one can resist the temptation of buying something new (or pre-loved in pristine condition) at just a fraction of the retail price. As if a steal on luxury items is not already enough for you. How about getting cash rebates on top of that? 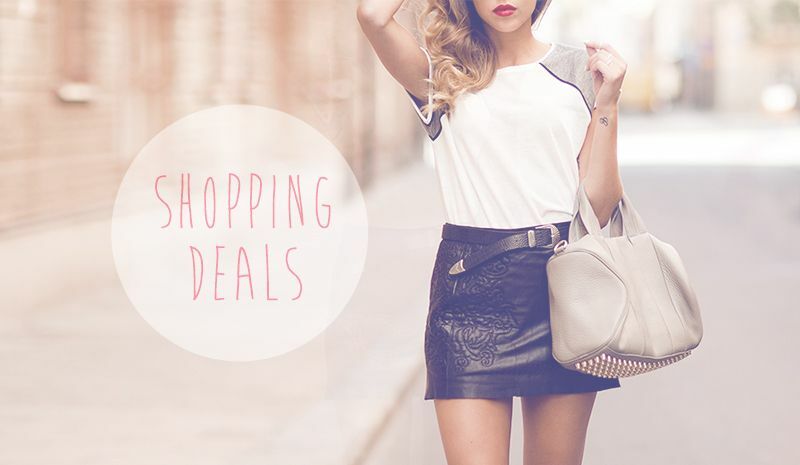 Check out great deals for Reebonz right away! Of course, as mentioned earlier, with their long list of affiliation, ShopBack not only cater to those that fancies dresses, heels and other much-too feminine stuff. Looking for something else to fit your sporty self or a gift for your man (or yourself if you happen to be a male reader)? Well then, there’s Under Armour sales and more to help you out with that! Empowering athletes everywhere, Under Armour delivers innovative sportswear, shoes and accessories. Perfect for the sporty people out there! How can I not include Taobao into the list too? Everyone around me shops at this worldwide popular online shopping platform. In case you are one who is not familiar with them, Taobao is the main place to buy stuff online in China. It is like eBay, with many independent stores listing their products and shipping directly to you – with help from third party agents. Enjoy the latest Taobao promotions 2016 at ShopBack!